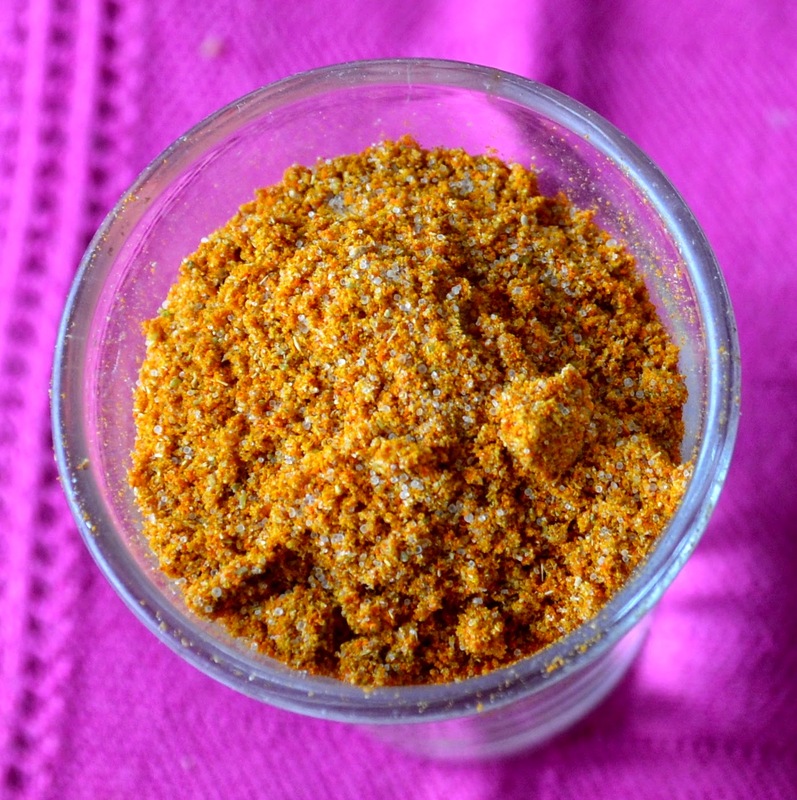 Masala spice mix is the mix spices which are usually used in Indian recipes which call for masala filling, typically called "bharwan"; which includes "bharwan bhindi", "bharwan karela", "bharwan baingan", "bharwan tinde".. and so on.. So I prepare this spice mix to use for those recipes which call for masala filling. 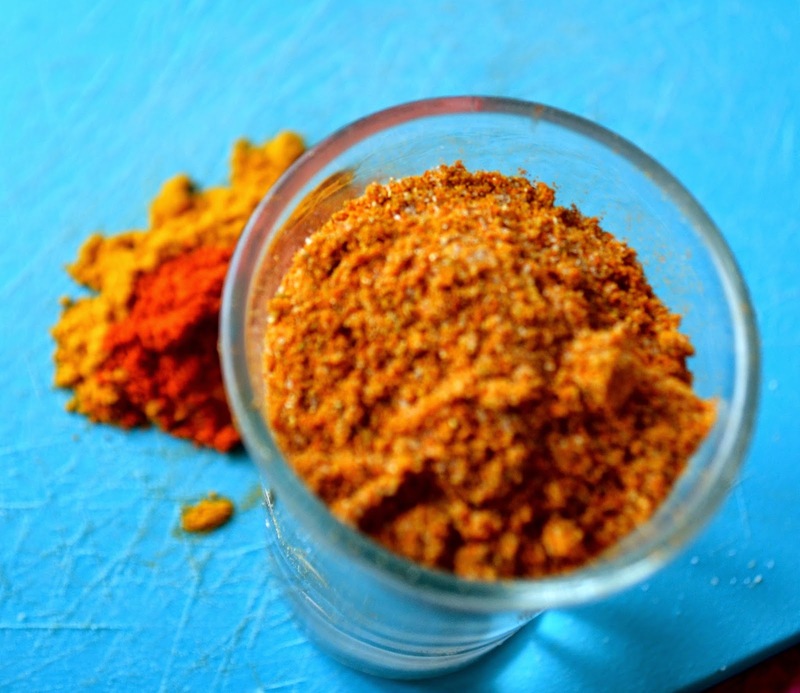 Ideally this masala must be freshly prepared, but can be stored easily just like other spices, if prepared at once. Can be stored in an airtight container or zip-lock bags. Add all ingredients according to taste, because everyone's taste buds differ.. so the proportions can't be fixed. Make sure not to use a lot of asafoetida and black pepper powder though. Hi. Vanita here. Thks for the lovely post. Loved all the masala pds. Home made is the best. You look Beautiful. Thks to your Nani.Give my regards to her. :) Take care.